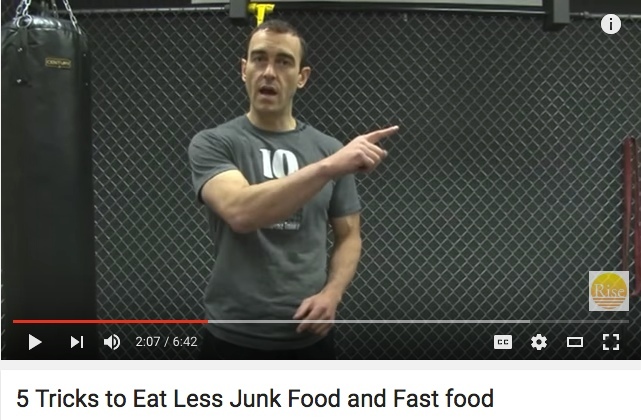 …to help you stick to your nutrition plan this week. While I have good advice, I don’t have good solutions on what you should make for your amazing fat-burning meals this week … and even for tonight. 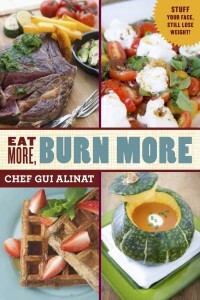 That’s why I hired the Ninja of Fat Burning meals, Chef Gui Alinat, to give you the world’s best fat burning recipes. And we put his best-selling cookbook on sale for you tonight only. Have an amazing night and I’ll be back in the morning with the BEST summer workout system ever. Surround yourself with people that are smarter than you…fitter than you…kinder than you…and that make you play up a level in life. Pour your heart out when you have important conversations this week. Don’t hold back. You are a much better communicator than you think, mostly because you are wiser than you think. Speak from the heart. Pretty prose is no match for a message that matters.